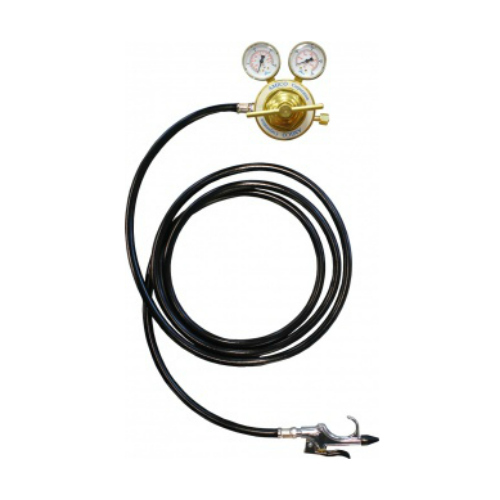 The Amico hi-flow air gun is designed for maximum working pressure. 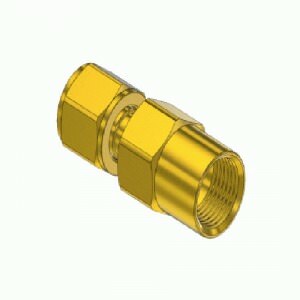 The body shall be of Brass material. 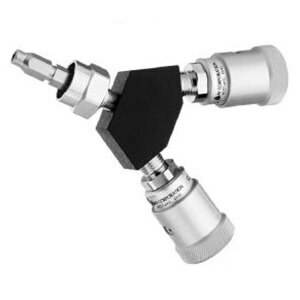 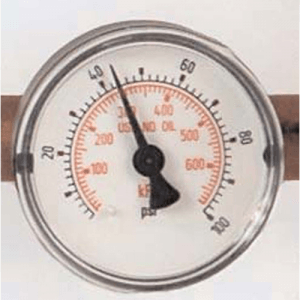 It shall include two analog gauges for precise clarity. 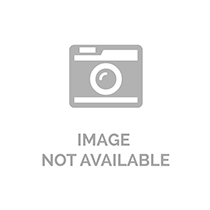 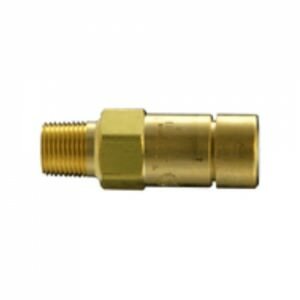 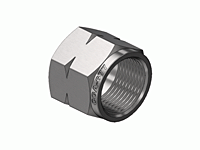 Inlet and Outlet fittings are 1/4″ female NPT.